Has anyone tried going straight up Mesquite to Goat Camp this year? Last winter I saw a crew up there cutting a new trail. I did on accident. It wasn't fun and I agree with su.ling, you miss out on some of the best parts of the trail. the new trail that's going to "replace" or "bypass" the switchbacked climb out of ford canyon is still unfinished.after the second or so turn the new trail takes of across the hillside and ends up at the last big canyon before the goat camp trail.it takes all the hard climbing away.unless they make it an option to go either way. it takes all the hard climbing away. Not fun huh? Not fun as in not ridable? Or not fun as too easy and boring? 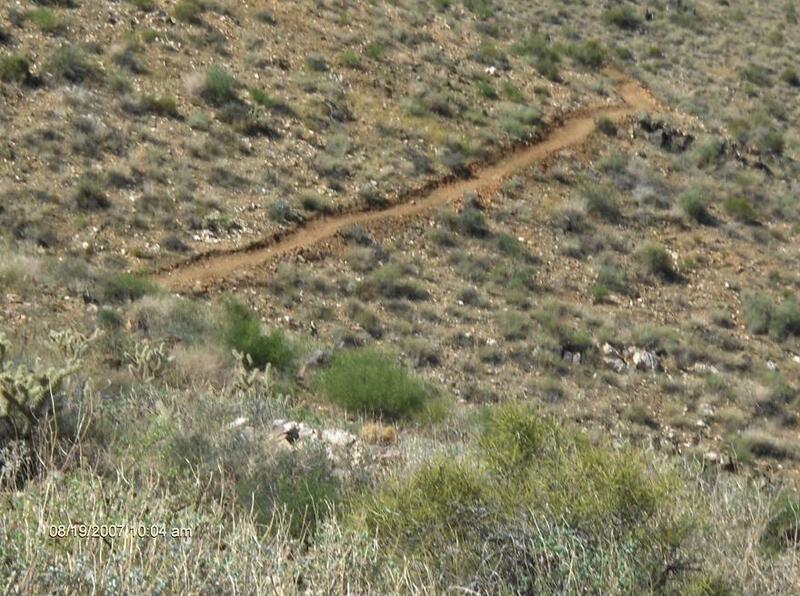 Like the last couple miles of the competive track at the White Tanks..
Years ago before so much of the trail we ride today to get up top was cut out and made buttery smooth, I took Mesquite as a "short-cut" to avoid Goat Camp because I was so tired and not feeling too good once I got up top. It was super duper steep and unridable for me at the time. Think about it... it's shorter than the long way around yet covers the same elevation change, so unless they've cut new trail expect it to be a steep *itch of a climb (hike).